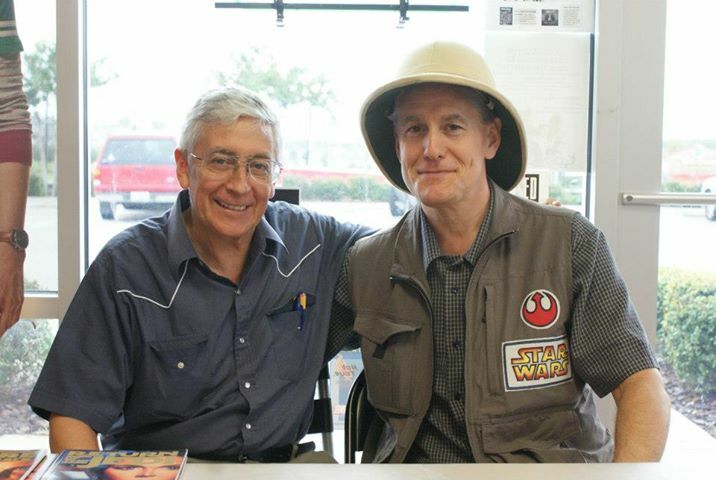 Ryder Windham is the author of over 50 Star Wars books, an honorary member of the 501st Legion, and an avid blood donor. He received a BFA in Visual Design from Southeastern Massachusetts University (now U. Mass Dartmouth), and worked as a graphic designer, cartoonist, and comic book editor before he became a writer. Since 2004, he has taught classes on writing and drawing comics at Rhode Island School of Design Continuing Education. 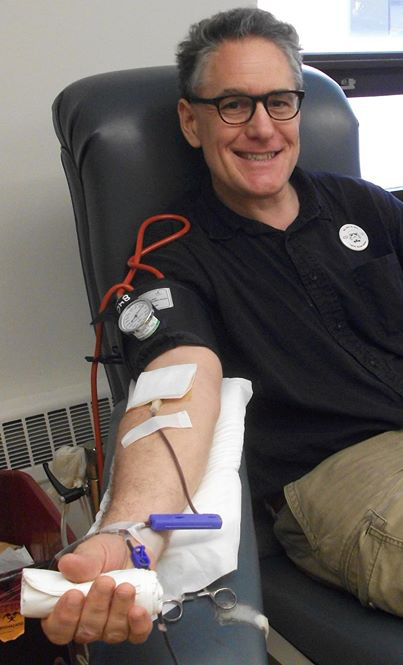 In 2014, he conceived and helped organize the first World Blood Drive, an international event that encourages Star Wars fans to help promote voluntary blood donations. He resides with his family in Providence, Rhode Island. Most students are surprised when I tell them I never planned on becoming a writer. My experience editing Star Wars titles for Dark Horse Comics, and also a good friend at Lucasfilm who appreciated my work, were major factors in how I wound up writing Star Wars books. When discussing my work with students, I do my best to convey the importance of reading, pursuing interests, building friendships, and accomplishing goals. I also talk about my volunteer efforts with the non-profit Star Wars costumer groups: the 501st Legion, Rebel Legion, and Mandalorian Mercs. These groups participate in many charity events, and I've followed their lead by organizing blood drives for Star Wars fans and their families. I explain how every blood donation can save up to three lives, and I encourage young Star Wars fans to become life-saving heroes by giving blood when they are old enough. 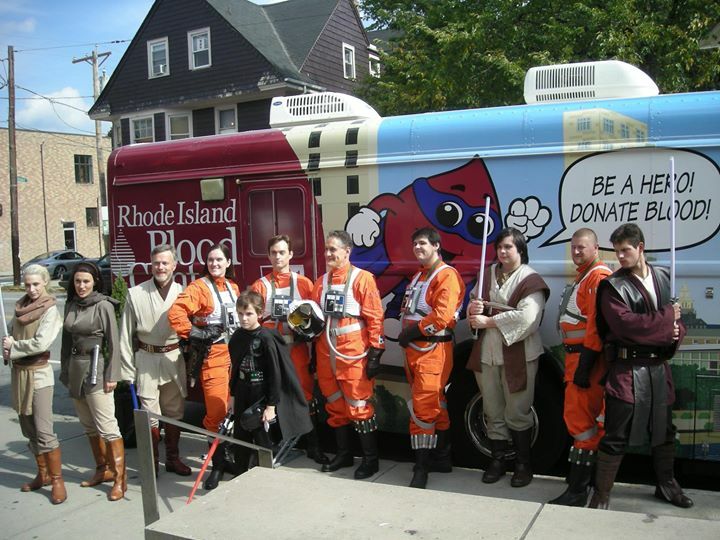 Ryder Windham with members of Alderaan Base helping the Rhode Island Blood Center at a blood drive in Providence, Rhode Island. Veteran Star Wars comic book artist Carlos Garzón and Ryder Windham attend a book-signing event at Heroes Landing in Clermont, Florida. 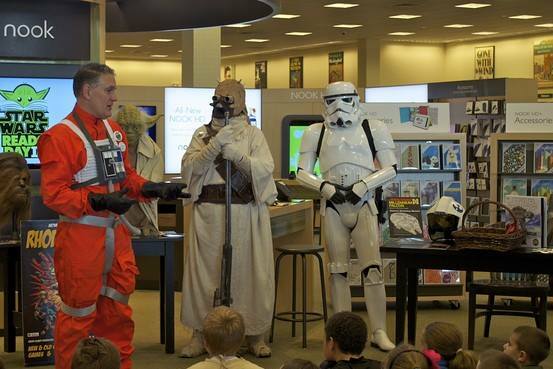 Ryder Windham with members of the 501st New England Garrison celebrating Star Wars Reads Day at Barnes & Noble in Warwick, Rhode Island. 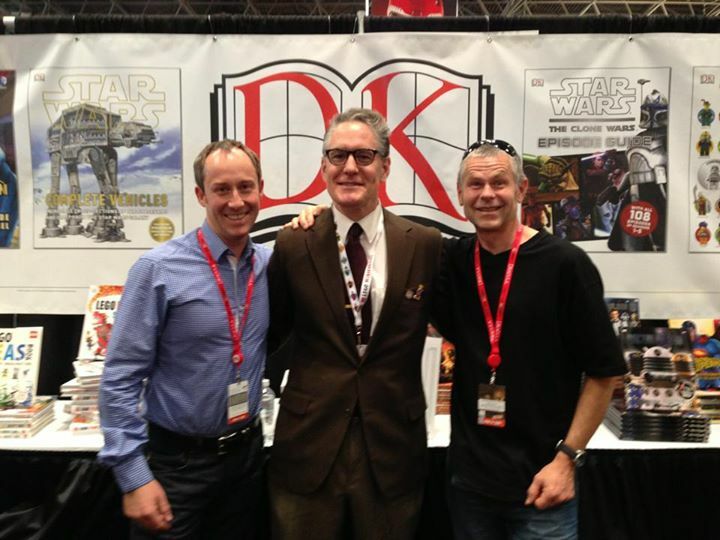 Richard Chasemore, Ryder Windham, and Hans Jensen signed copies of Star Wars: Complete Vehicles for DK Publishing at New York Comic Con. 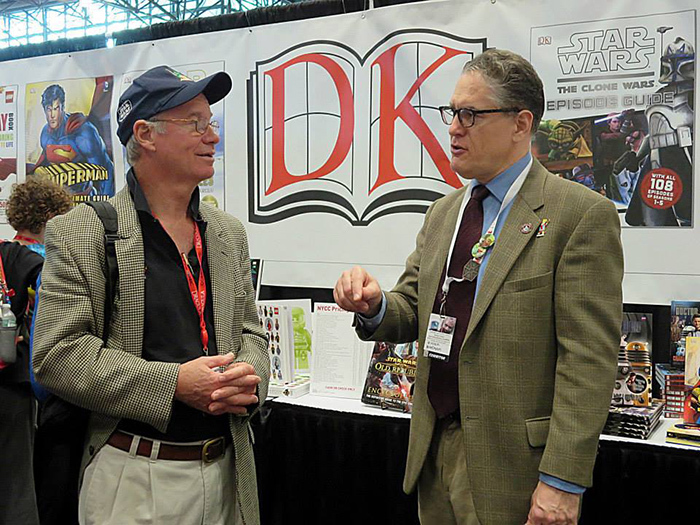 Star Wars in the Classrooms' fellow Rogue members John Morton and Ryder Windham met for the first time at New York Comic Con in 2013. Ryder Windham is a regular donor at his local blood center. So far, he has donated over nine gallons of blood. **All information shared with permission. Mr. Windham's participation in The Rogues does not represent an endorsement by Lucasfilm, Ltd. or The Walt Disney Company.